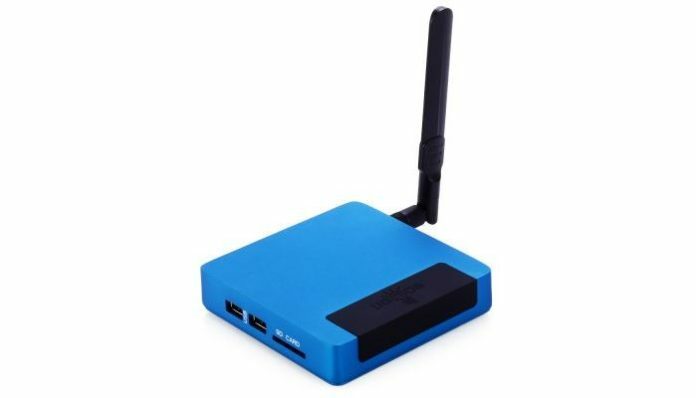 Ugoos have released the Ugoos AM1, their Android TV box powered by the Amlogic S905. Running Android 5.1, the Ugoos AM1 features 2GB DDR3 RAM, 16GB of eMMC storage, dual band b/g/n Wifi and gigabit Ethernet. The entire case appears to be made of metal too. Based on my previous experience with Ugoos products, I’d wager that the Ugoos AM1 will come with a customised TV launcher, OTA updates and some other unique features. Ugoos have been one of a handful of manufacturers committed to supporting their products well after release. My favourite Android TV box to date, the Ugoos UT3S, has received a number of firmware updates including tons of new features showing that the manufacturer is dedicated to their products. The Ugoos AM1 is available from GearBest for around $80.